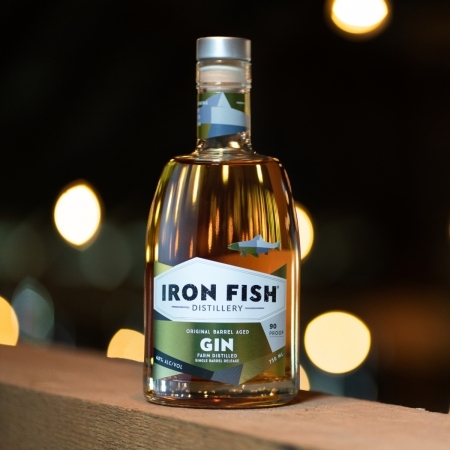 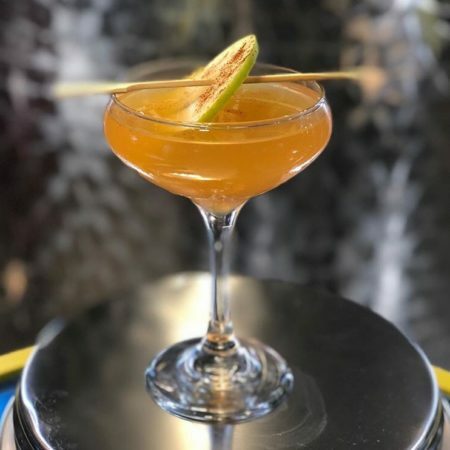 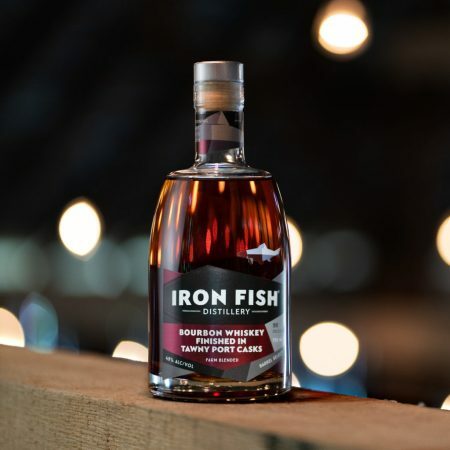 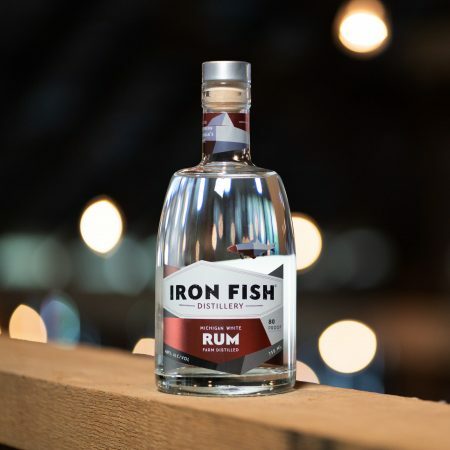 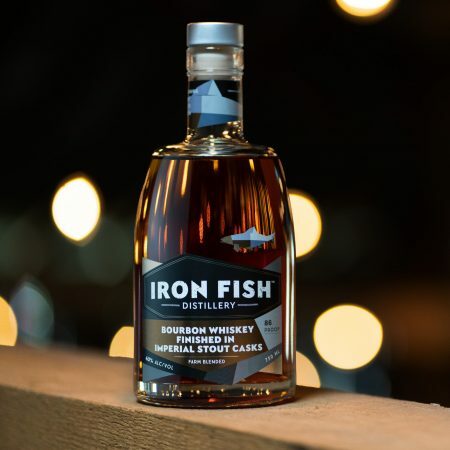 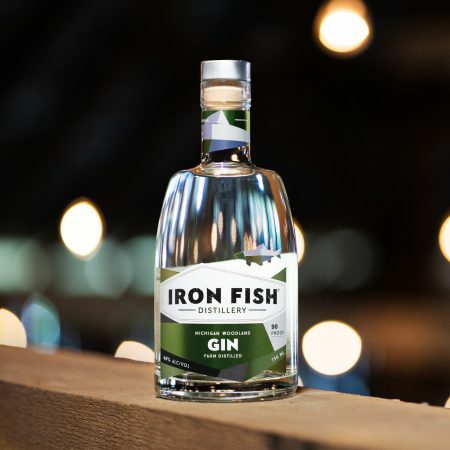 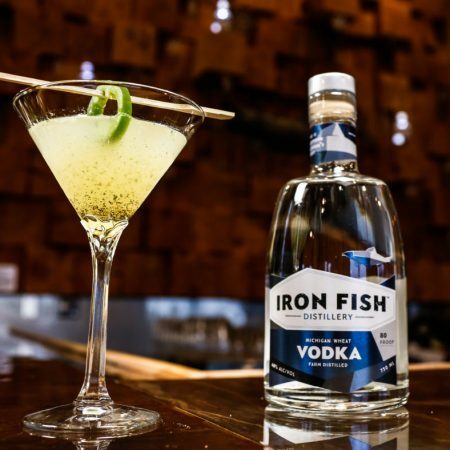 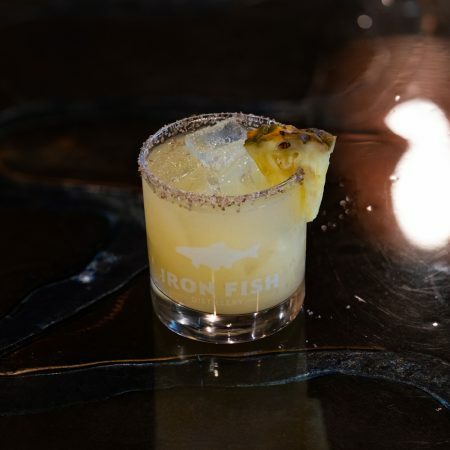 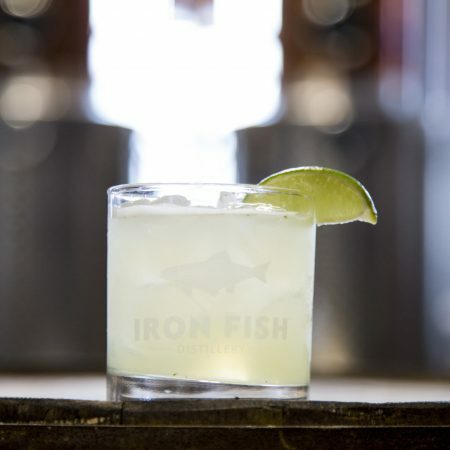 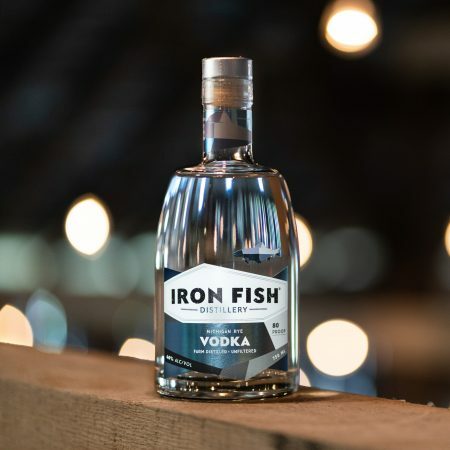 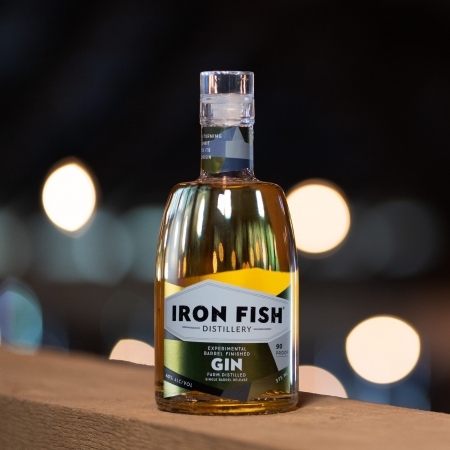 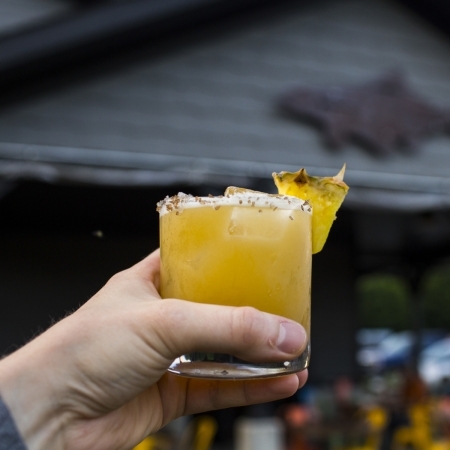 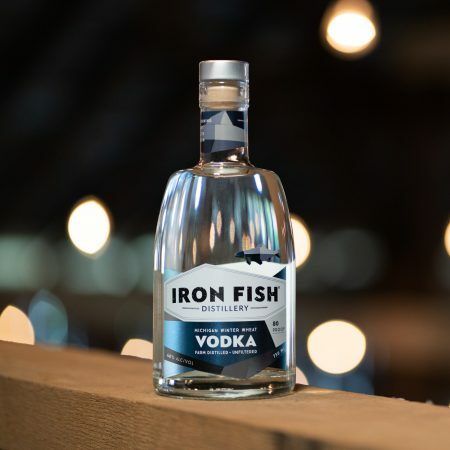 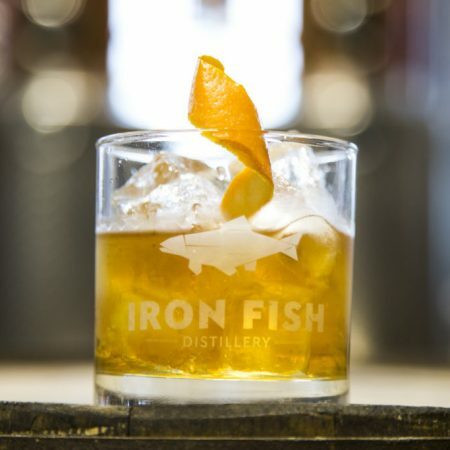 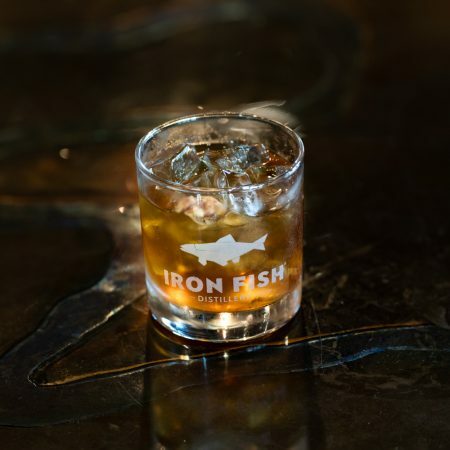 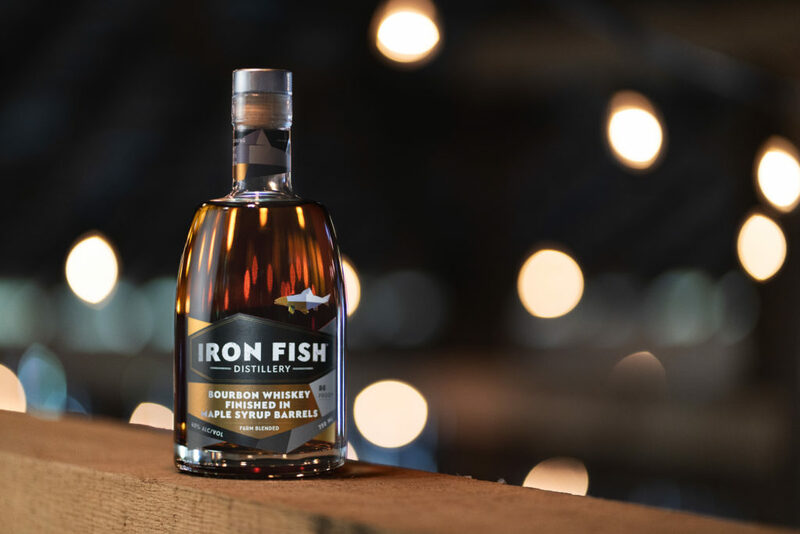 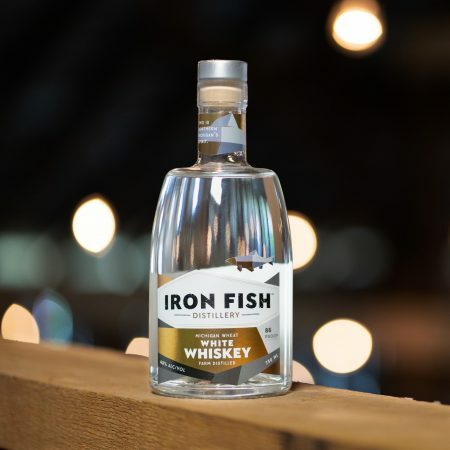 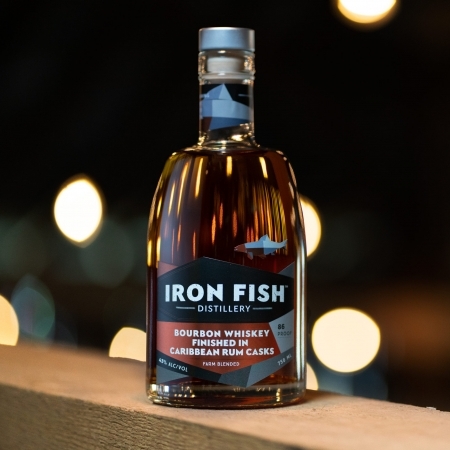 As the leaves began to fall, and while waiting for our own Iron Fish distilled whiskey, we came upon this spirit – a blend of corn, rye and malted barley in fired American oak barrels. 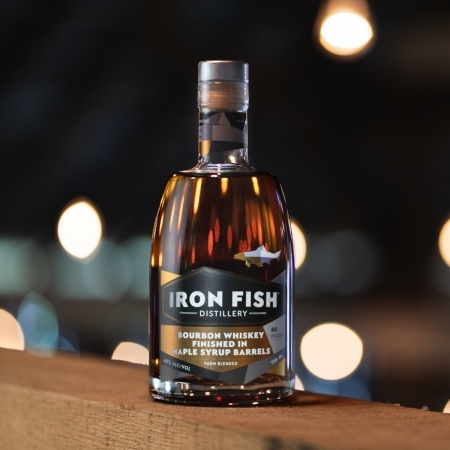 We fell for it and gave it a trace of maple by finishing the spirit in old, withered whiskey barrels steeped in our neighbors, the Griner family’s, maple syrup. 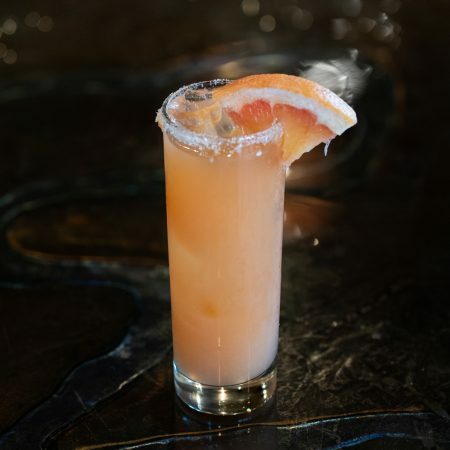 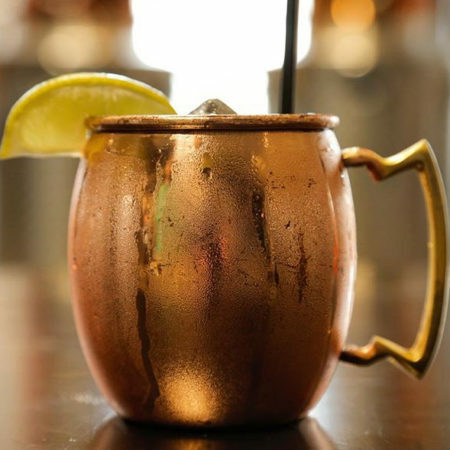 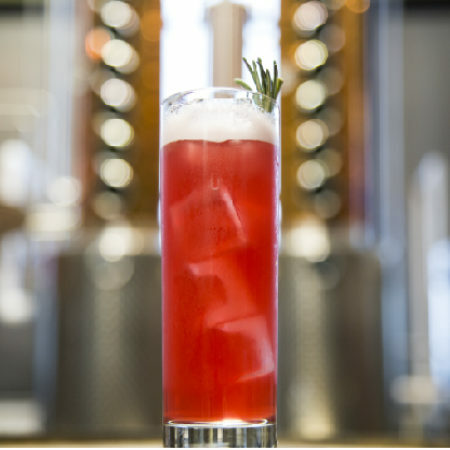 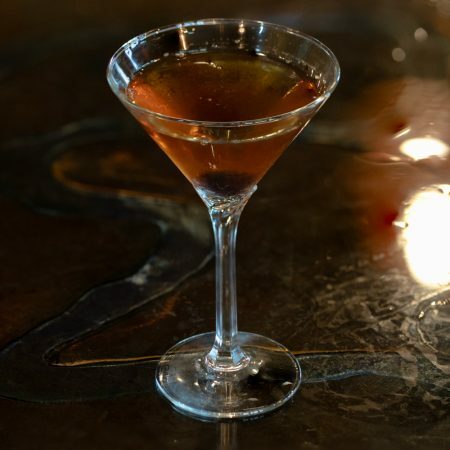 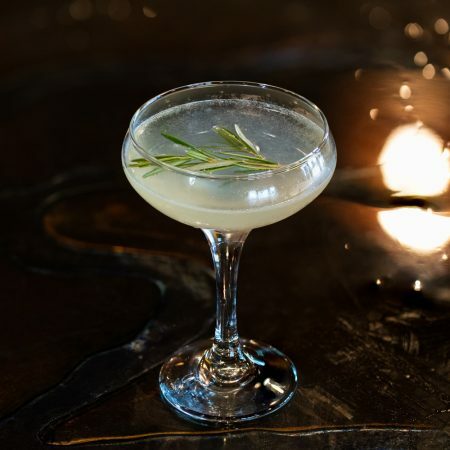 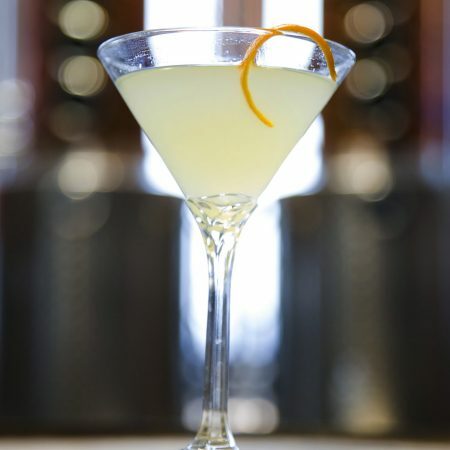 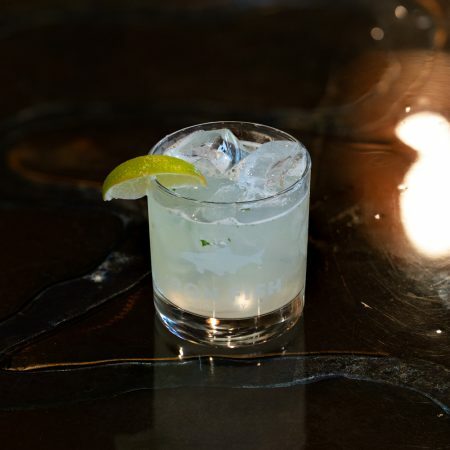 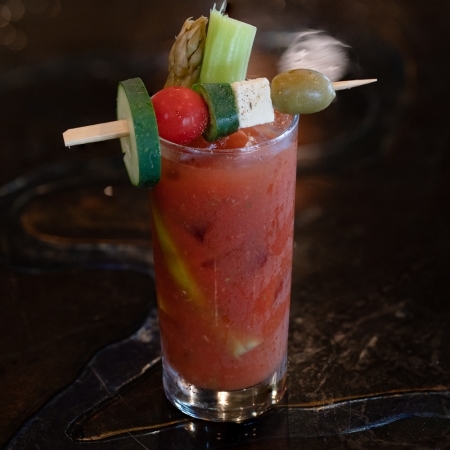 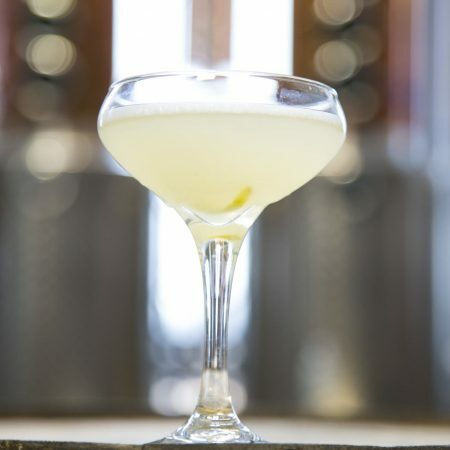 Thoughtful and distinct, settle in and enjoy our Bourbon – the beauty is in the contrast.